These Large Ziploc Bags Are Designed To Resist The Contents From Gathering Dust, Dirt And More! 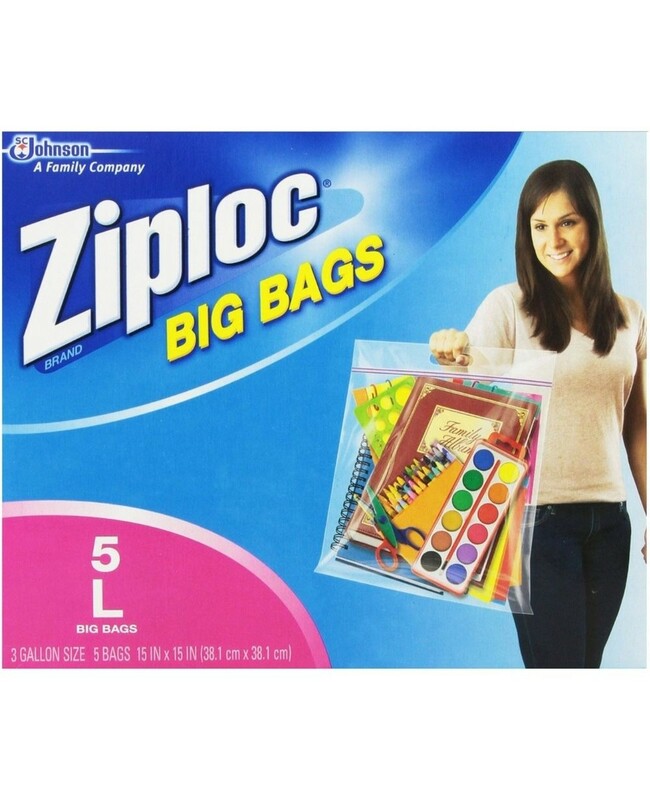 Try Today For Large Ziploc Bags Ideal For Storing Items, Travel Packing And Loads More! Each Packet Contains 5 Bags. Protection From Dust, Moisture & Dirt. Can Be Used To Put Items In For Storage, Travel Packing And More!